This is the fifth in a series of blog posts around Git and a new feature in version 72, Git Version Control. See the full list of entries in this series at the end of this post! If you follow our feature request site, you already know about our upcoming feature, Git Version Control. We have designed it to make hosting repositories as easy for developers as a “Hello World!” script. To make sure you get the most out of it, we want to make sure you’re familiar with Git. Now, you can check out the new branch to add more changes, or continue in your current branch, which is now in the state of the last commit. Easy-peasy. Most of the time, when you integrate changes from one branch into another, Git’s able to automatically merge everything together. 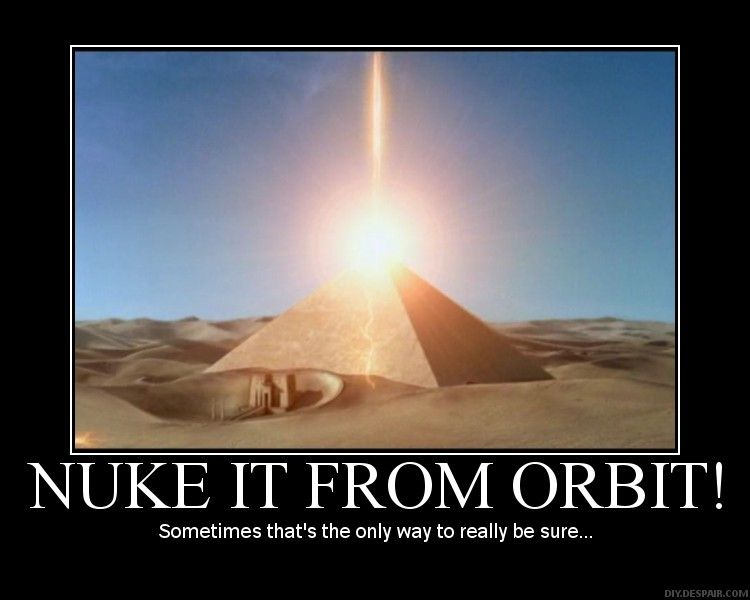 Sometimes, though, you’ll run into a merge conflict. Ready to give it a shot? This feature is already available to any server on the CURRENT tier. You can also join us in our slack or discord channels, post your questions on the cPanel forums or subreddit, or come visit Houston, Texas for the 2018 cPanel Conference, October 1st – 3rd. 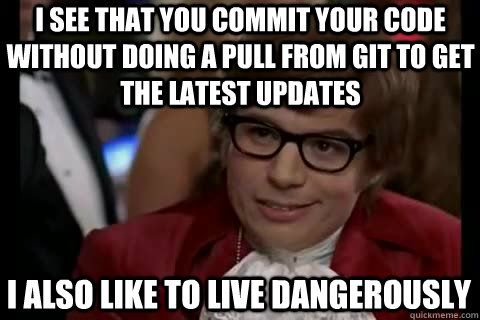 Need to catch up on the previous posts about Git Version control? Here they are!